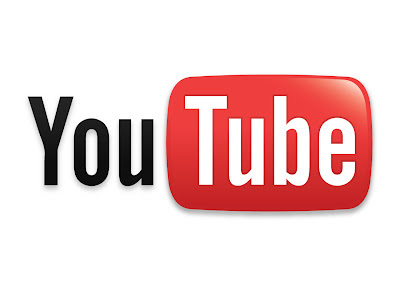 Google's online video streaming service, YouTube, is in talks with Hollywood studios to rent new-release movies online. The move follows similar deals by Apple's iTunes and others. A final deal would be contingent on pricing and an agreed-upon release date, said the people, who spoke to Variety on condition of anonymity because discussions were still ongoing. The move takes YouTube one step away from an ad-supported business model but does not break the mold of other online rental deals already struck by iTunes, Amazon and CinemaNow, a unit of Sonic Solutions. All of them offer movie rentals for between $1.99 and $3.99 each with a 24-hour viewing period. Discussions were most advanced with Lionsgate, Sony, Warner Bros. and MGM, all of which already have ad revenue-sharing deals with YouTube, the people said. YouTube declined to comment specifically on the talks.